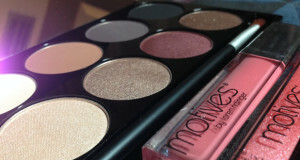 Motives by Loren Ridinger is an innovative, hand-selected, customized line of cosmetics designed for every woman everywhere. The Motives Cosmetics line is a science based, hypoallergenic collection infused with skin loving botanicals and nutrients which benefit the skin while you wear it. 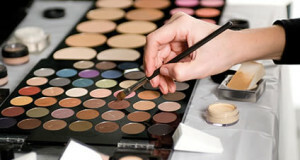 We have found that by incorporating cosmetic, skincare and nutrition, salons and makeup artists can take back a major market share in which their clients are already spending money elsewhere. Create the lifestyle that YOU want, earn the income YOU desire. Previous: Who do you think is the SEXIEST artist?